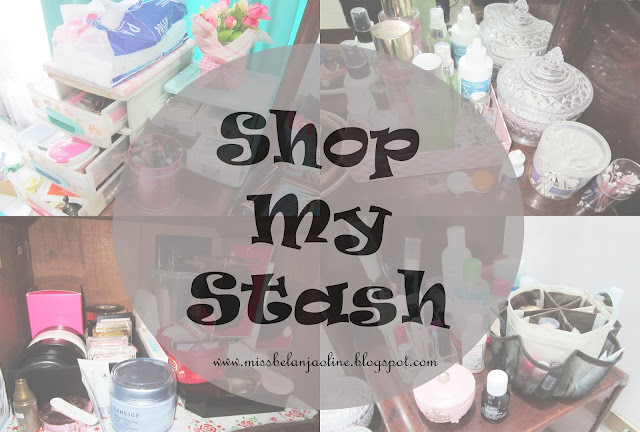 My Beauty Diary: Shop My Stash! One of my impulsive buying. Bought this because it was on sale. Works good to minimize pores! Very convenient because contains 4 different colors with gradients. Can be use as contour and shading too. Basic color, wearable and the color is pigmented. So, I discover few "new" things from my stash. This activity is quite fun to do hehehe.. What do you think about my recent haul?